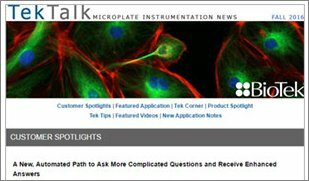 As the cellular model associated with cell-based assays has become progressively more complex, microplate readers need to adapt to accommodate these advances. 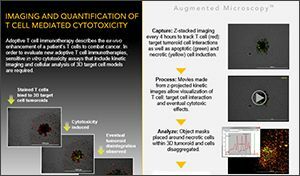 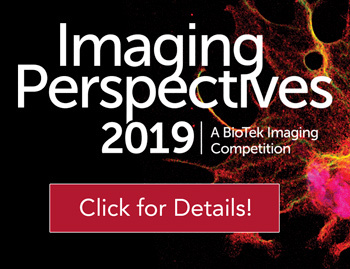 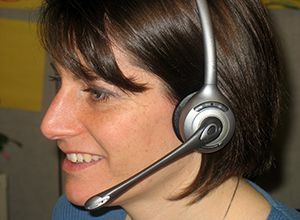 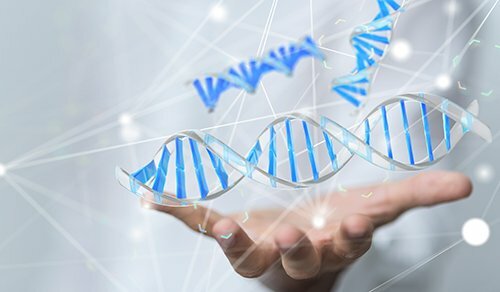 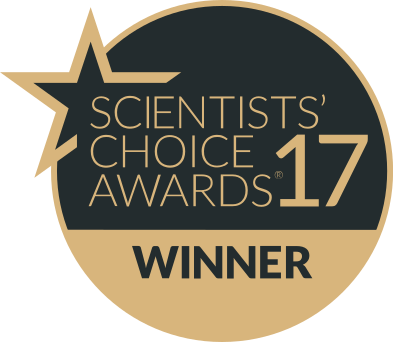 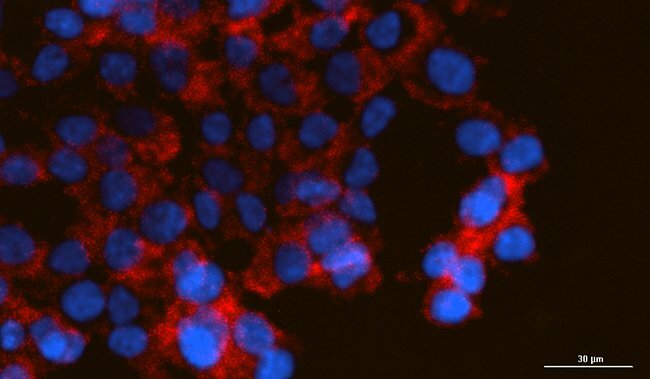 These include the addition of highly sensitive detection modes, such as time-resolved fluorescence, to better develop robust assays with the endogenous expression of proteins of interest, whether in cell lines or primary cells. 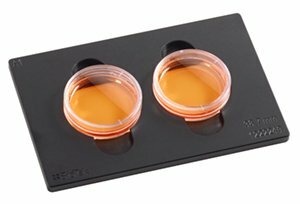 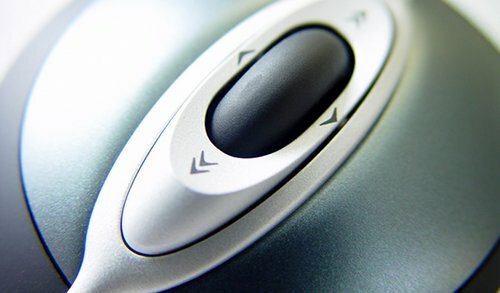 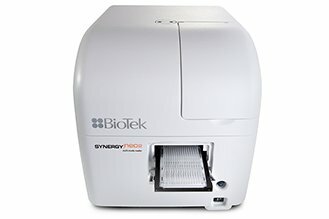 Microplate readers are now available with environment control within the detection chamber such that tissue culture conditions are maintained (37 °C/5% CO2) for long kinetic readouts. 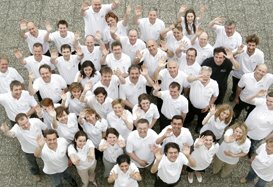 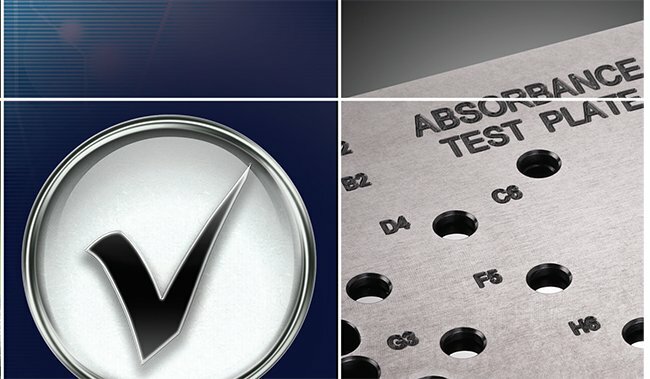 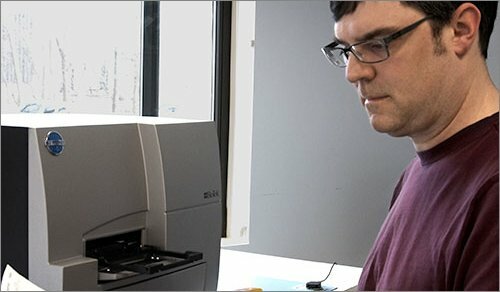 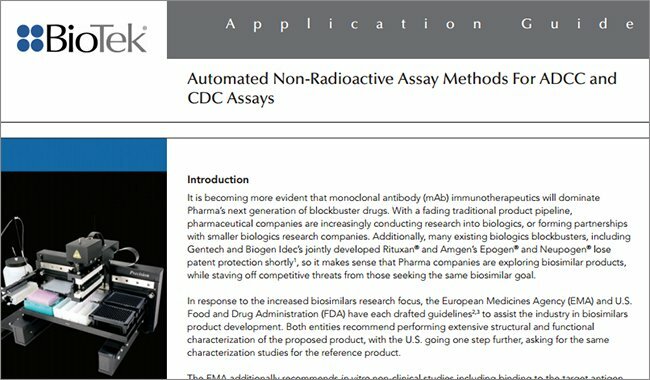 Many of these assays are now incorporated into screening campaigns where sample throughput and automation are of prime importance. 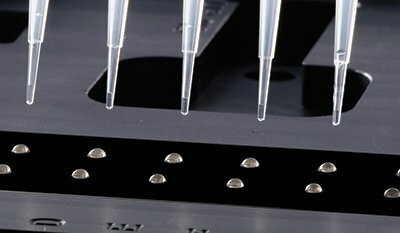 Detection technologies that minimize microplate additions and are simple mix and read assays are highly automatable and preferred for screening. 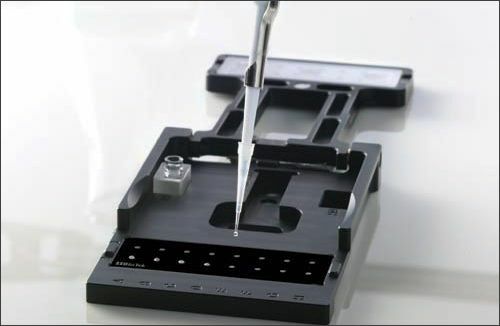 Microplate readers amenable to these detection technologies like TR-FRET and AlphaScreen are preferred for screening. 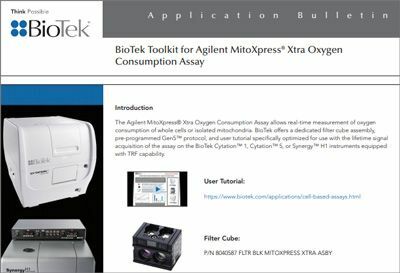 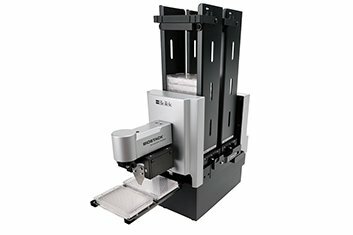 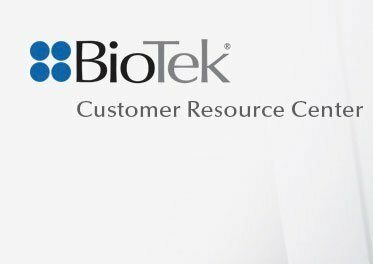 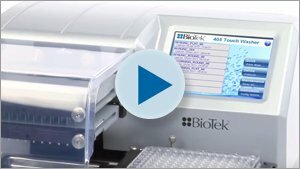 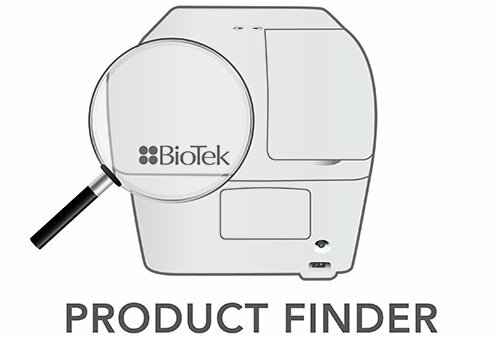 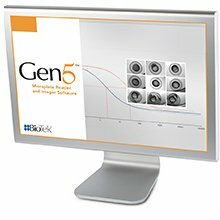 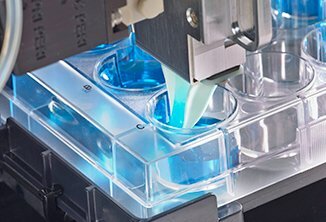 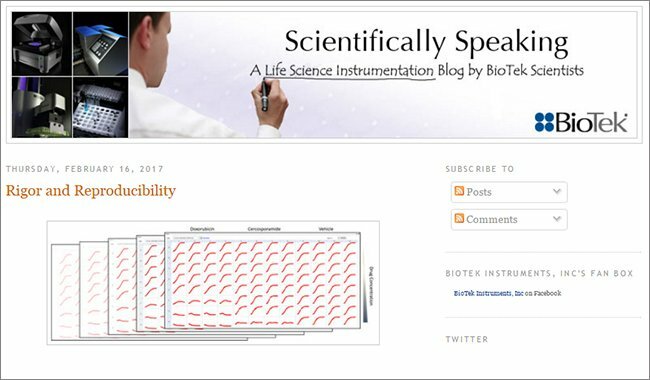 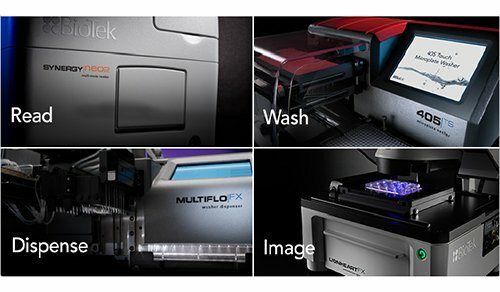 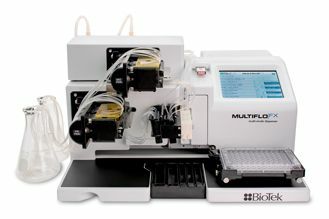 BioTek’s multi-mode readers, microplate washers and dispensers help to automate cell-based assays that are target-based and phenotypic assays. 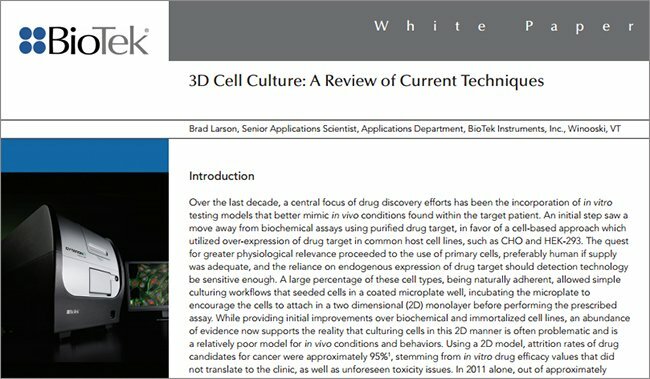 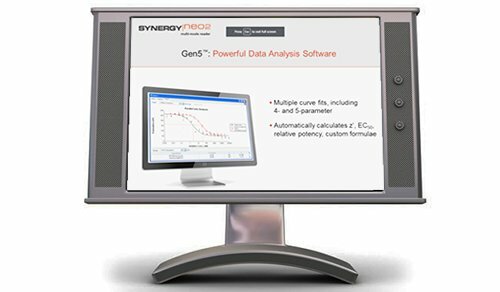 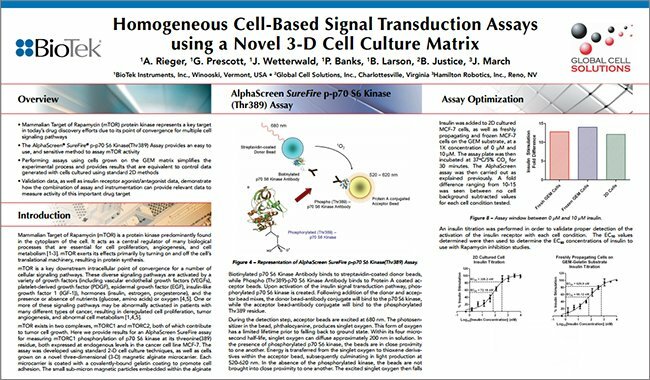 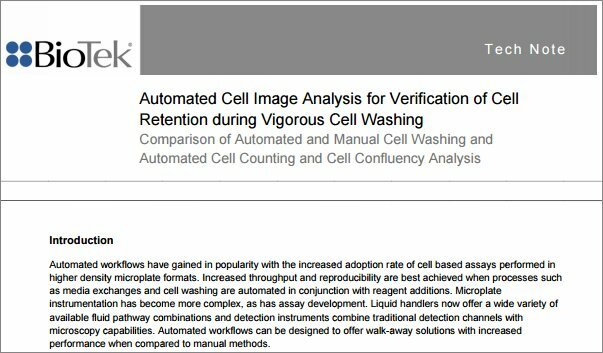 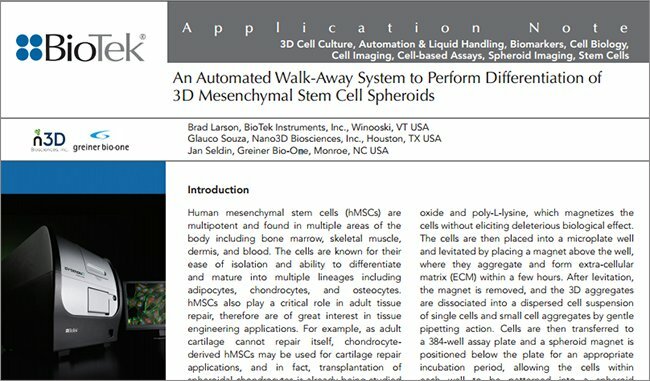 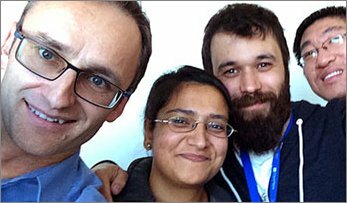 Our scientific staff has published many application notes describing novel methods across a broad range of cell-based assays.